The HTTP Strict-Transport-Security (HSTS) header can be used to increase the security of a website. 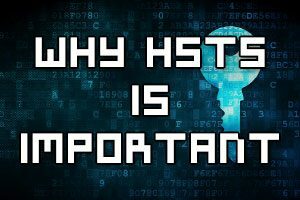 In this post we’ll discuss how it works, why it’s important and why you should consider using the HSTS header. 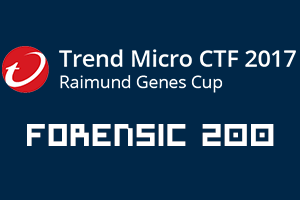 The Trend Micro CTF 2017 was run again this year between the 24th and 25th of June 2017. This is my solution to the 200 point forensics challenge. I was only able to complete around 90% of the challenge during the actual CTF, I didn’t complete it until a week after it was over. 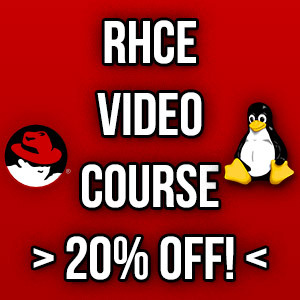 Security Enhanced Linux (SELinux) is enabled and running in enforcing mode by default in CentOS/RHEL based Linux operating systems, and with good reason as it increases overall system security. 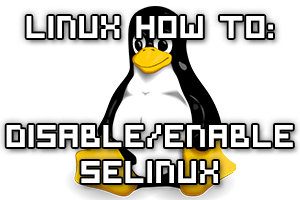 Despite this there may be times when you want to temporarily or permanently disable SELinux, which is what we’ll cover here. 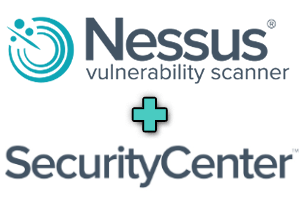 This guide will show you how to add a Nessus scanner into Tenable’s SecurityCenter using certificate based authentication, rather than standard username and password authentication. In this example we will be upgrading from an older instance of the ejabberd-15.04 XMPP server to the current latest version ejabberd-16.06. Operating system specific packages such as RPM and DEB files were not provided until ejabberd-15.06, so our existing instance was not installed with the RPM file but instead from the binary file, meaning there is no existing ejabberd RPM installed for us to simply upgrade. 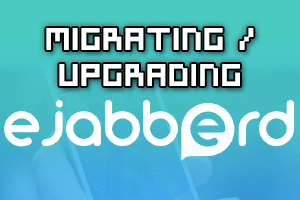 While this upgrade is taking place on the same server, these steps can also be used to perform a migration from one server to another with a fresh installation of ejabberd, as the new version will install to a new directory. Here we’re going to cover how to migrate an existing running instance of Tenable SecurityCenter from one Linux server to another. I was not able to find great documentation around this process, and after contacting Tenable support for instructions I found that the steps provided were very basic and did not actually include everything needed, so I have documented everything that I needed to do here. 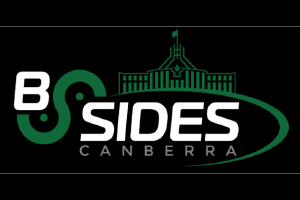 The AusCERT 2016 Capture The Flag (CTF) was run from the 24th to 26th of May 2016, these are my solutions to the “Game of memory” category of challenges which was made up of 5 parts each worth 100 points, for a total of 500 points.